Last week Maxtanic films announced that their Quad Jockeys movies would go online for consumers to watch everywhere. The 2nd movie, and most viewers favorite, takes you up and down the West Coast in the mid 2000s to watch MX and XC atv racing. 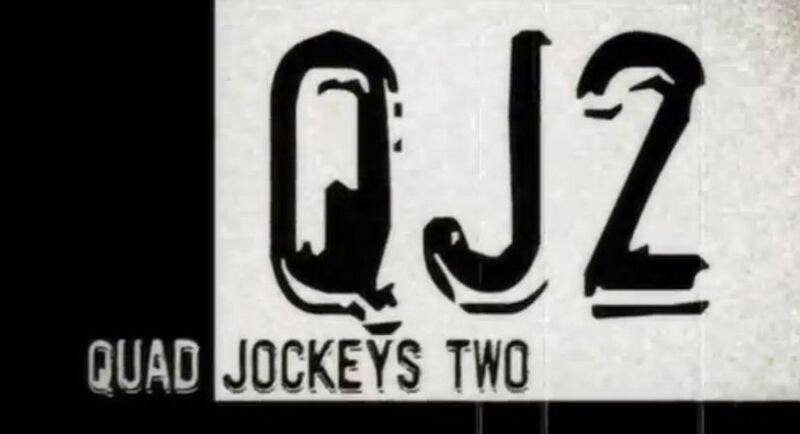 Here is part one of QJ2. To view the rest of the videos and the release of bonus footage and material, check out their YouTube page here. Thanks for posting Megan. We have a video that will be up next week from the 2005 worcs race at goldendale. We are calling it Quad Jockeys raw WORCS Goldendale and it will be the first video from a series were going to post of never before seen stuff. This is a Quad Jockeys Raw series. This first one has interviews with Josh Frederek, Doug Eichner and David Lyndsy with some funny comments by Bmart , Joe Rarey and good ole Bill and Todd petchnick. We will be posting from this new series for the next 6 months to a year. Hope you all enjoy, were excited for everyone to see.